My oh my do we love some Korean grilled meats. Our latest craze? 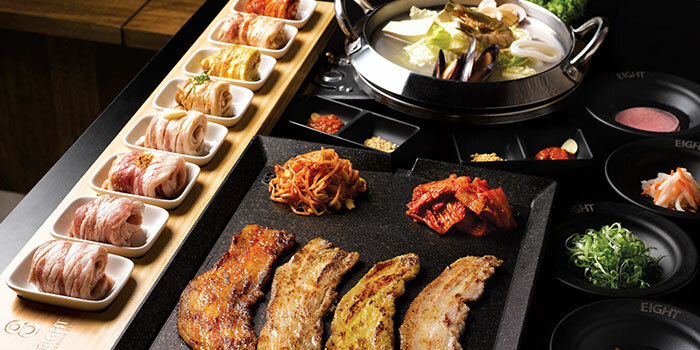 None other than E!GHT Korean BBQ, located at The Central at Clarke Quay. 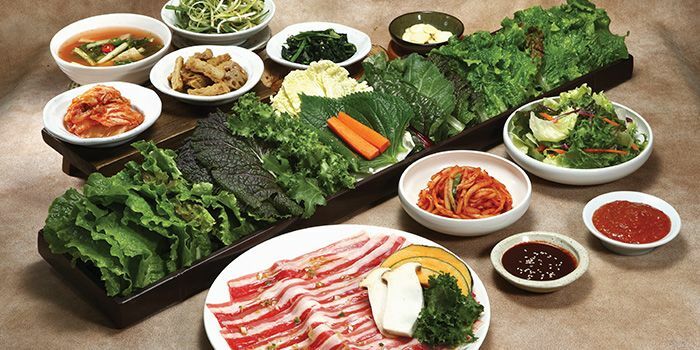 The exclamation mark in lieu for the letter ‘i’ is warranted at E!GHT Korean BBQ, as any food lover would get understandably hyped up over its tantalising array of impeccable BBQ meats. Pork features front and centre here, and we encourage guests to go whole hog. Grab a few friends and partake in the signature 8 Colours Set, where thick strips of pork belly are marinated eight different ways, with wine, ginseng, garlic, miso, and red pepper paste. If you were wondering why the pork here is so rich and tender, it’s because the establishment only uses the famous Mangalitsa pork from Hungary, better known as the ‘Kobe beef of pork’. Searching for something comforting? Then why not order up one of E!GHT’s many stews? 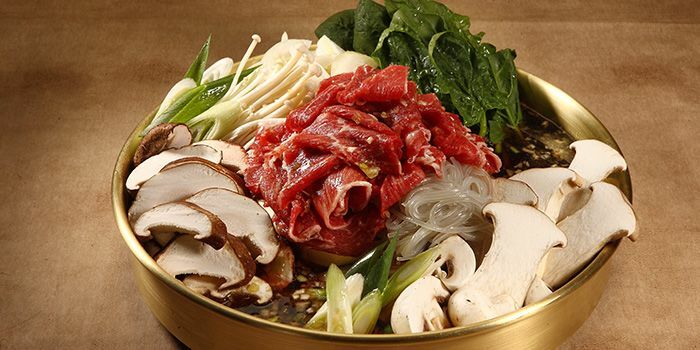 Top picks include Beef Kimchi Stew, Seafood Bean Paste Stew, and the Army Stew. 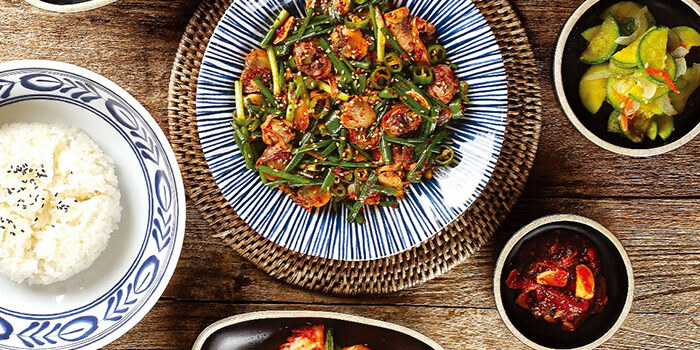 Finally, complete your meal with some grog, whether it be Korean Hite Beer or Korean Raspberry Wine. 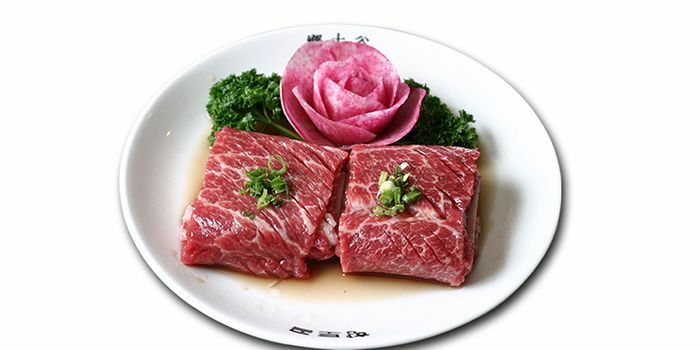 Pre-purchase Chope Vouchers for 8 Korean BBQ (The Central) and get up to 35% off. This offer is not valid with 'Chope Exclusives', other discounts and promotions.